ISBN: 0375503374/ Markings: First U.S. Edition, plus Number Line 98765432. 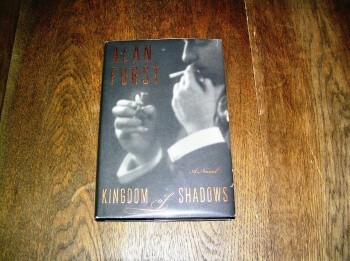 Condition: Book-VGood/Dust Jacket-VGood. Book: White streaks on rear exterior board Shelfwear bumping top/bottom spine and four corners. Dust Jacket: Slight shelfwear bumping top/bottom spine and corner points. 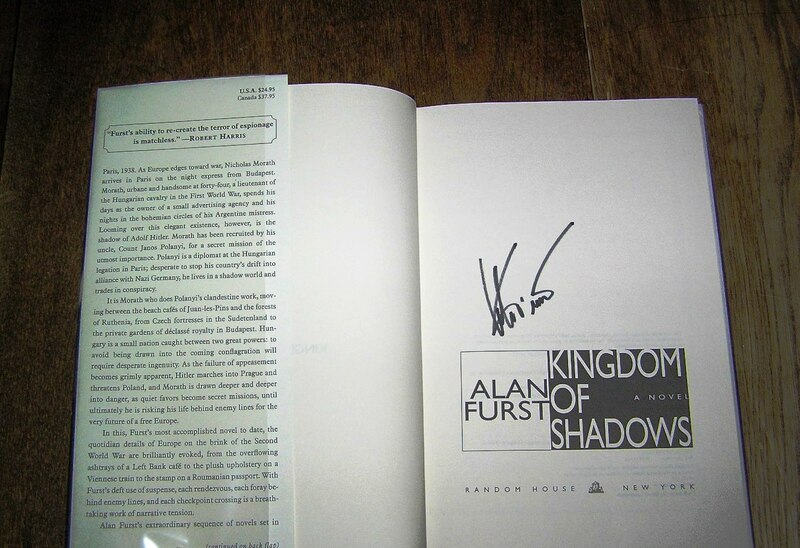 Be the first to review “ALAN FURST Kingdom of Shadows 1st SIGNED” Click here to cancel reply.